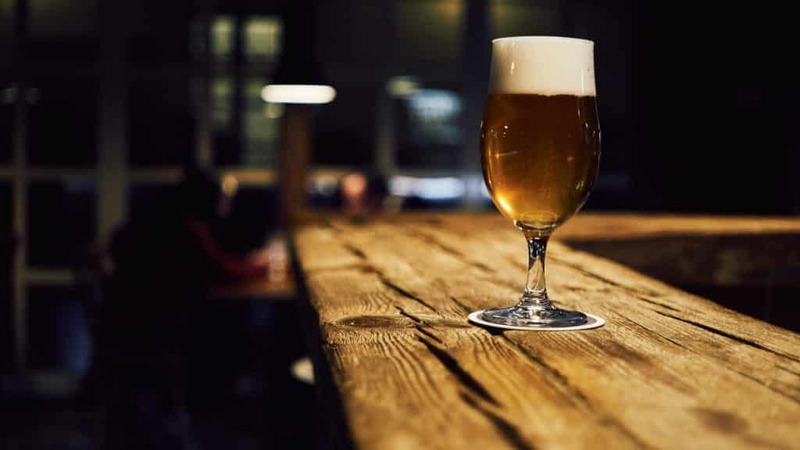 Craft Brews: What Determines Alcohol Content? Craft brewing is an incredibly diverse industry. Brewers have a touch of artistry at how they craft their beers, with fermentation times, yeasts and temperatures varying to get the precise flavor desired. All of these things have an impact on alcohol content, which is one of the most important aspects of craft brewing. Alcohol content in beer begins with a specific key ingredient: fermenting yeast. Rachel Bell, Director of Operations for Kiitos Brewing says the process of creating alcohol in beer was discovered thousands of years ago. “Alcohol only really exists because of fermentation,” she said. Fermenting yeast extracts sugars from grains, creating alcohol. The type of yeast and method of fermentation will result in varying alcohol levels. Any kind of fermentation using the right yeast will result in alcohol. Saccharomyces cerevisiae, a specific species of yeast that has been in use by brewers for thousands of years. But not all yeasts need to be cooled down, Bell says. If you want total control over alcohol levels in your beer, you’ll need to master your yeast and the temperature it best ferments at. North Slope Chillers offers its Keg Cooler as a solution to your fermentation temperature needs. Just like a good ale, Keg Coolers are handcrafted and are individually suited to different sized kegs. Contact a North Slope Chiller professional to get control over your craft brewing.